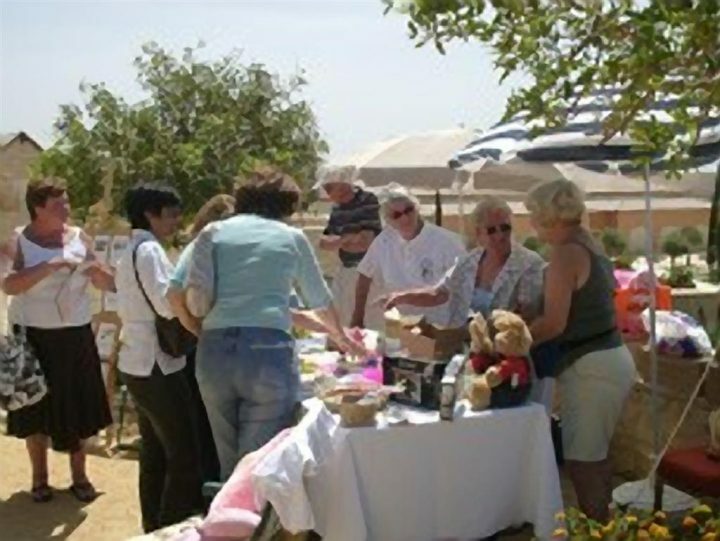 Following a very pleasant day spent at Aphrodite Hills, our fundraising team raised ?150.45. We couldn’t have had more attractive surroundings, for a day of fundraising. Thanks to Lisette, Jim, Grace & John, Patsy, Sue P, Heather, and Steph. We hope this will be an annual event & would like to thank everyone for their support.